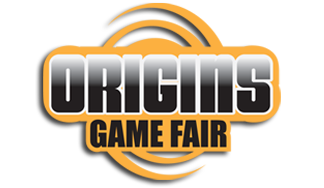 Origins Game Fair is an annual gaming convention that was first held in 1975. Since 1996, it has been held in Columbus, Ohio at the Greater Columbus Convention Center. Origins is run by The Game Manufacturers Association. Origins was chartered to serve gaming in general, including wargaming and miniatures gaming. Interested in running an event at next year’s show? We are in the process of improving our event submission system and volunteer comp program. Keep checking the Events page for updates. There are a few hotel blocks that are still available. Check our hotel page for more information and book your stay in Columbus for Origins!